Trae Waynes in the game for Newman.
.@TWaynes_15 with a big pass breakup down field. 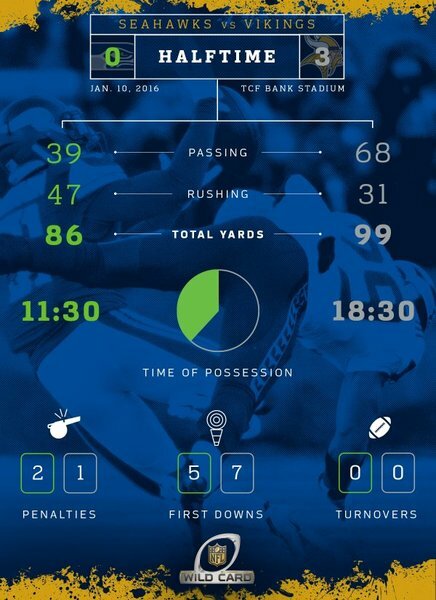 Third down upcoming for Seattle. 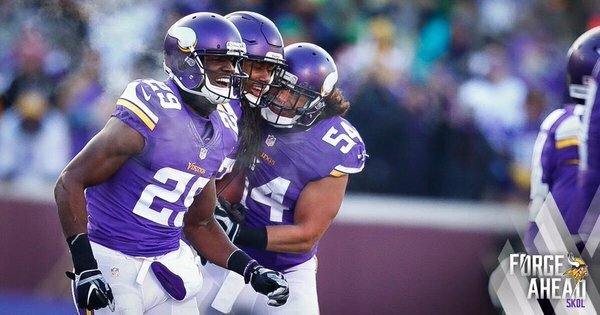 Adrian Peterson accounting for all the Vikings rushing yards in the first half. Linval Joseph and @sharriffloyd with a big TFL to force fourth-and-3. Seattle going for it.
.@TWaynes_15 we see you with the first INT of your career! Russell Wilson on the move. 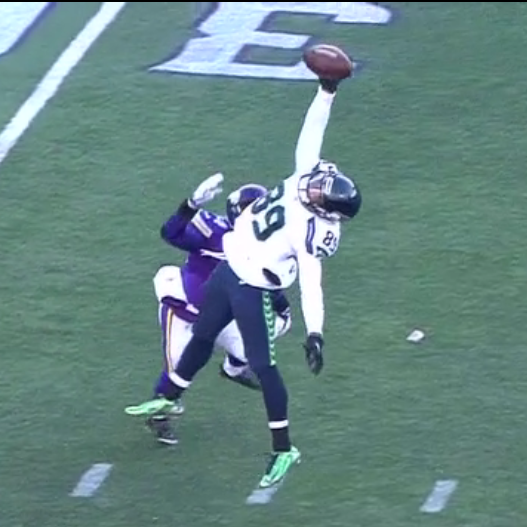 Wilson aims high again, this time the tipped ball lands in Trae Waynes' hands. #Vikings take over at midfield. What if #ItsHappening right now? Good time for your first-round pick to add to the list of 2015 draft picks who have made important contributions. Crowd sounds unbelievable! 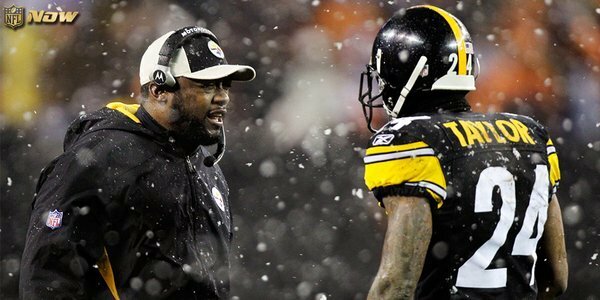 Defense is stout! Seahawks should've punted & given Vikings long field. Now go for the kill shot!!! Personal foul on Seattle and the #Vikings have it at the SEA 28. Tack on 15. Cliff Avril's late shove on Bridgewater draws roughing the passer. 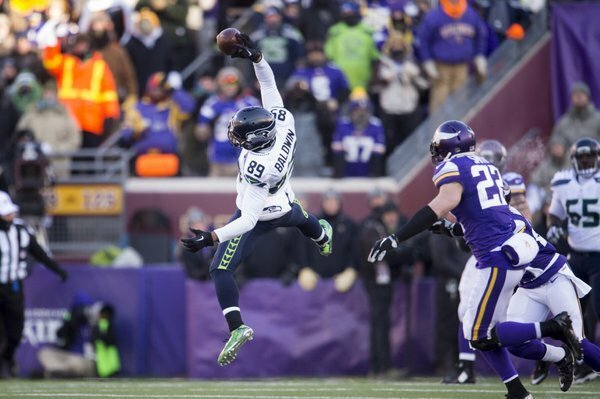 #Vikings up to Seahawks' 28. 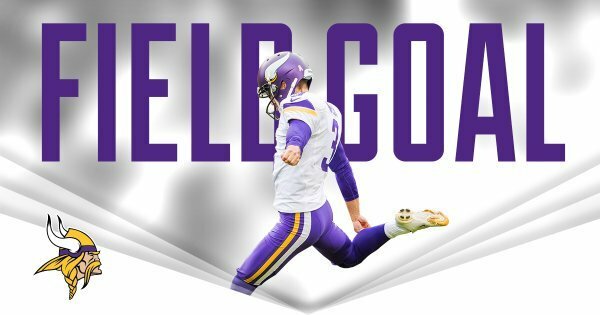 Blair Walsh is GOOD from 43 yards.
.@BlairWalsh3 is now 3-for-3 in his career in the playoffs with FGs of 22, 33 and 43 yards. 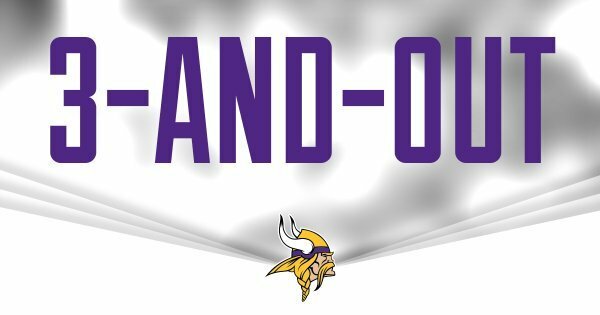 6-0 #Vikings lead with 7:04 in the 3rd quarter. #Vikings turn two Seattle turnovers (botched punt snap, INT) into six points, lead 6-0 w/ 7:04 left in third quarter. #Vikings CB Terence Newman (ankle) probable to return. -6 degrees outside? 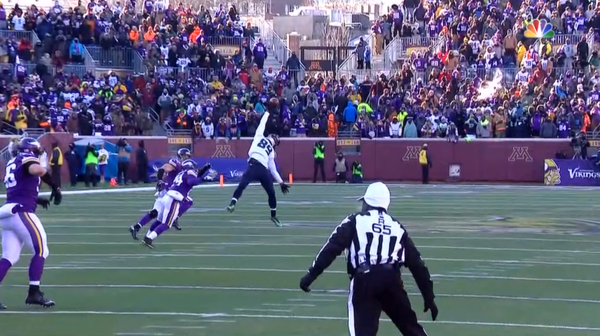 Doug Baldwin doesn't care. Terence Newman is back on the field. Back-to-back sacks by @EversonGriffen and @sharriffloyd give the Seahawks a 3rd and 23. Back-to-back sacks for the #Vikings . #Vikings ' rush plan giving Wilson few lanes to escape. Consecutive sacks lead to another Seattle punt.
.@EversonGriffen now has 2 sacks in as many career playoff games.